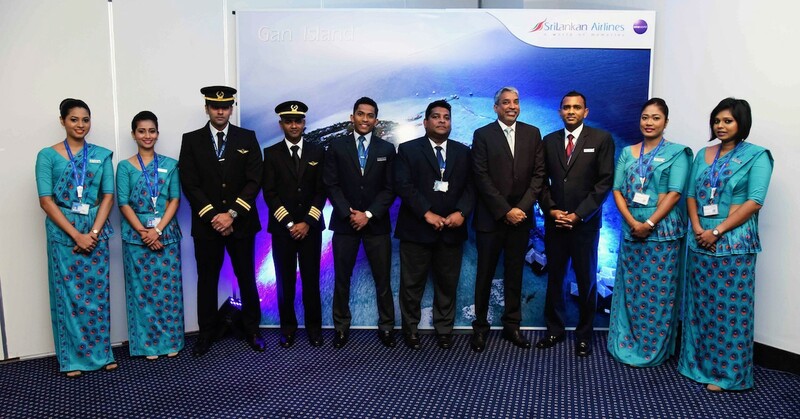 SriLankan Airlines will consolidate its positioning as the largest airline operation in the Maldives, by commencing services to Gan Island on 1 December 2016, becoming the only airline to operate international flights to Gan International Airport, with four flights per week. Gan is the most populated island in Addu Atoll (also known as Seenu Atoll) and is the southernmost atoll in the Maldives. SriLankan flights will depart from Gan every Monday, Thursday, Friday and Saturday at 09:05, arriving in Colombo at 11:25. Likewise, flights will depart from Colombo at 07:01 and arrive in Gan at 08:20hrs. 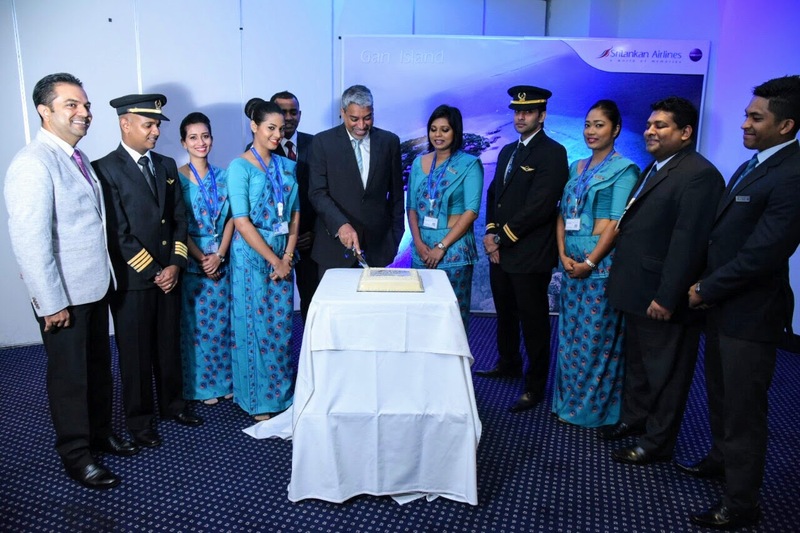 The commencement of services to Gan is part of the recent strategic shift by SriLankan Airlines to heighten its focus on its network in South Asia, namely India, Pakistan, Bangladesh and also in the Middle East, including destinations such as Dubai, Abu Dhabi, Bahrain, Kuwait, Saudi Arabia, Qatar and Oman. The airline will also intensify its focus on the Far East including Japan, China, Malaysia, Thailand, Singapore and Indonesia. 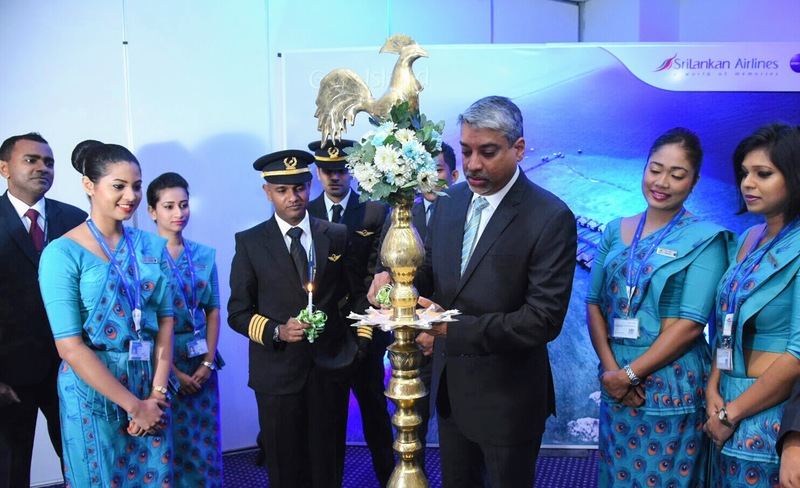 Gan is one of 11 new destinations in the Asia-Middle East region to which Sri Lanka’s national carrier is commencing services in the fourth quarter of 2016. SriLankan provides rapid connections through Colombo to its global network, including over 100 weekly flights to 11 cities in India, and a wide range of destinations in the Far East and the Middle East. Passengers can enjoy SriLankan’s modern fleet and a service which provides passengers with comfortable seats, state of the art entertainment systems, excellent in-flight cuisine, and flight attendants famed for their warmth and caring nature. SriLankan Airlines Ltd, C/o ACE Aviation Services Maldives Pvt Ltd.
SriLankan is also part of oneworld’s network of more than 1,000 destinations in 160 countries.